I would pick something salty over sweet any day. I am always looking for healthier alternatives that taste GOOD. on their new Veggie and Sweet Potato Chips, I just could not resist. and I don't have to feel guilty about eating them. (48g are recommended daily), and are naturally flavored. are made with real sweet potatoes and with 14 grams of whole grain. Plus, they contains 40 percent less fat than regular potato chips*! 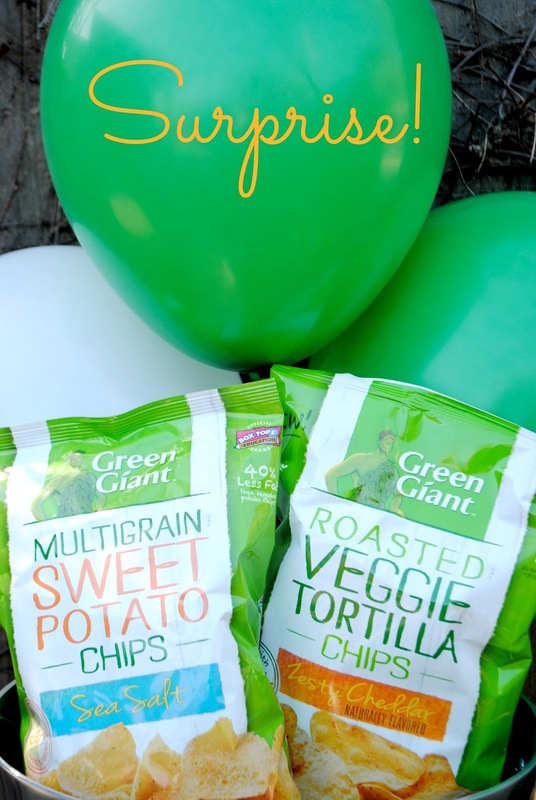 Green Giant Multigrain Sweet Potato Chips (6g per 28g serving) have 40 percent less fat than regular potato chips (10g per 28g serving). 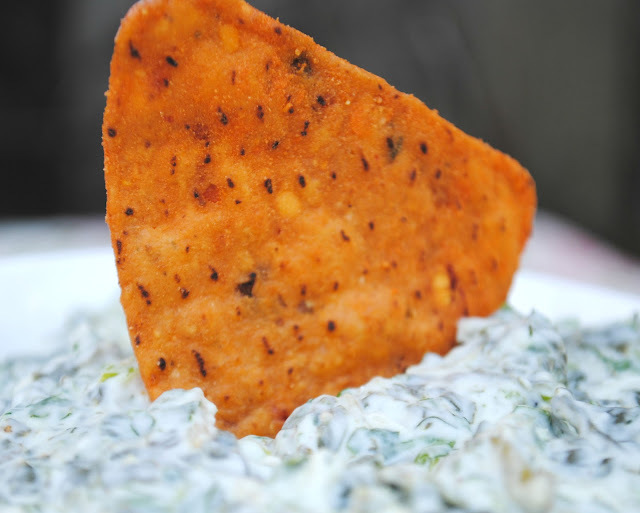 Crisp, flavorful on their own but thick enough to dip too. The Green Giant is a talented guy. It is not easy to make veggies into chips and have them be great, but he did it. He wants to see everyone's surprise talent. 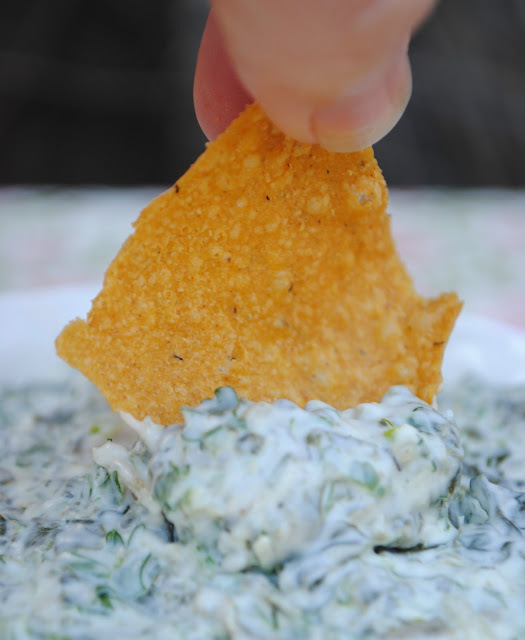 We dipped our chips in Spinach Dip and I used their frozen chopped spinach. 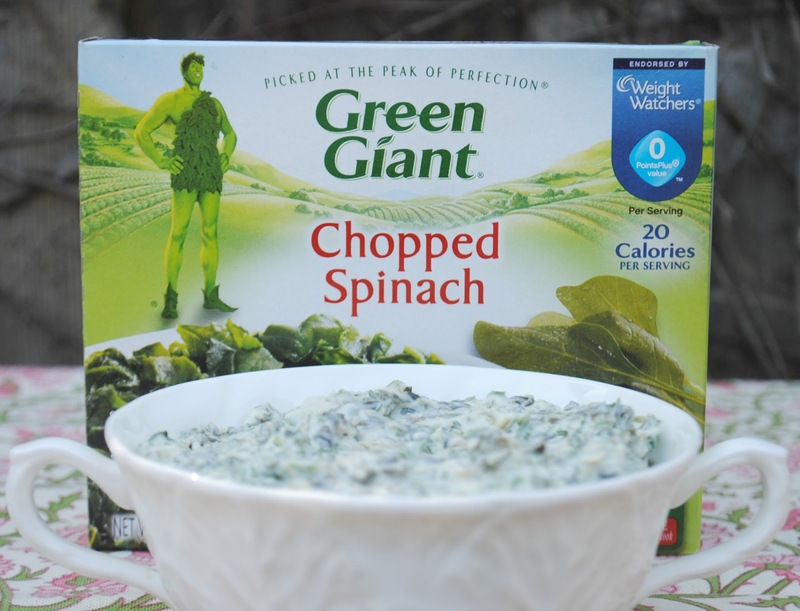 Just another way The Green Giant helps make snacks so easy. has tons of fun things, information and other fabulous recipes. Had no idea the big green giant had chips. SO COOL! I'll have to add those to my snack list!! Yum! What's your surprise talent?